Brandslock.Shop is the most trusted shopping site of buying Men’s sheepskin coat. Our sheepskin jackets are meticulously constructed with genuine leather to create long-lasting warmth, comfort and style. 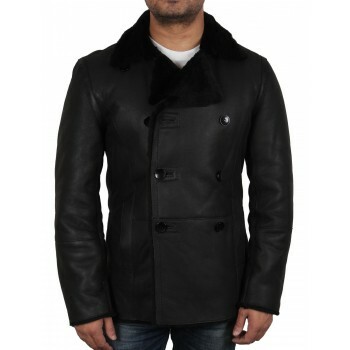 Mo matter you are in search of buying Men’s sheepskin coat or Sheepskin flying jackets for sale for a cold day on the farm or for a night out on the town, Brandslock.Shop offers you a wide selection of all types of leather and shearling coats. 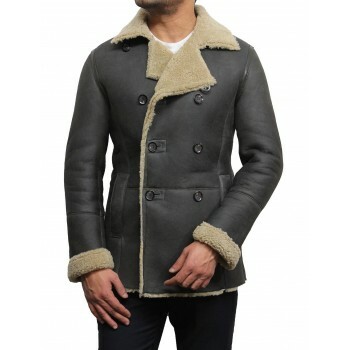 There is nothing amazing like the royal feeling of a real man’s sheepskin coat. Keeping the elite feeling in mind, we constantly keep upgrading our collections with latest trends. 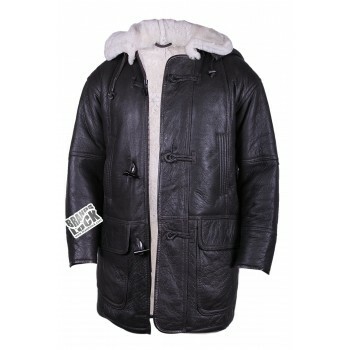 We take great pride and honor in being the world’s leading company of selling men’s sheepskin coats at the industry’s best price. All our jackets are backed by 100% satisfaction guarantee. 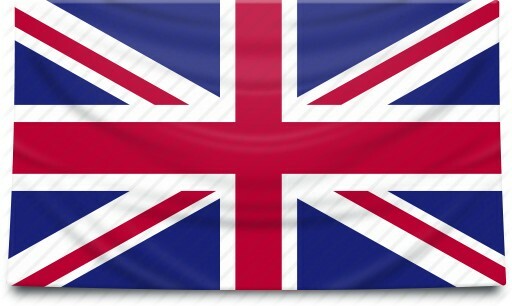 Browse our extensive collection now to grab your pick! 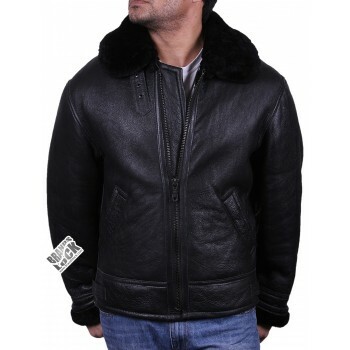 This beautiful coat is pure full Sheepskin 15mm thick Leather.Inner stuff is of smooth and warm sheepskin outer stuff is of pure lambskin leather.This will fit perfectly on any person. 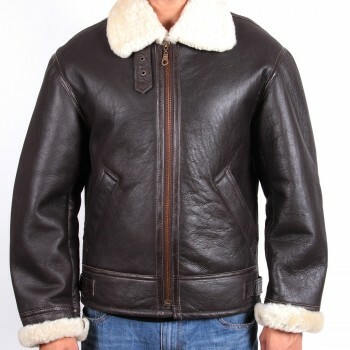 This beautiful B3 jacket is pure full Sheepskin 15mm thick Leather.Inner stuff is sheepskin outer stuff is of pure lambskin.This will fit perfectly on any person.